*New customers only. 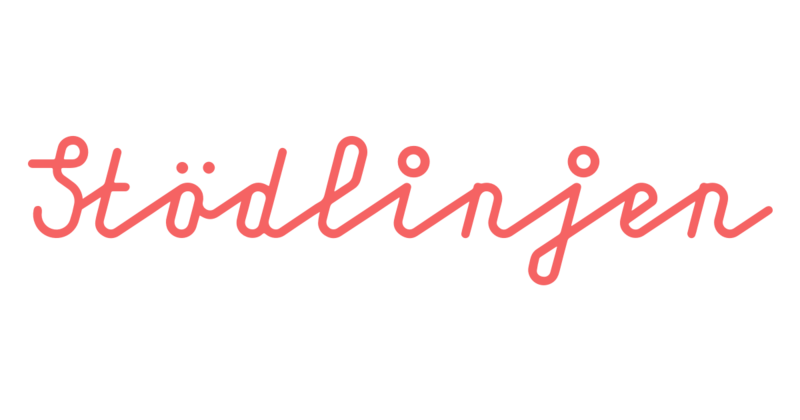 Spins: 20 fs on registration, 180 after deposit, winnings given as bonus funds, 20x wagering. 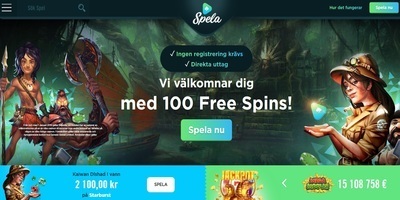 Spins and bonus wagering on age of the gods games only. Welcome bonus: €20 min deposit, max bonus €100, wagering 40x. Game weighting applies. 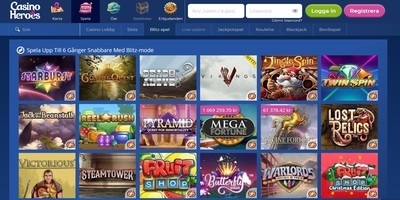 Betting limits: slots - €5 all other games – 10% of bonus amount. 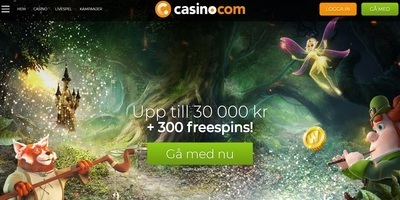 Behöver ett alternativ till Casino.com?